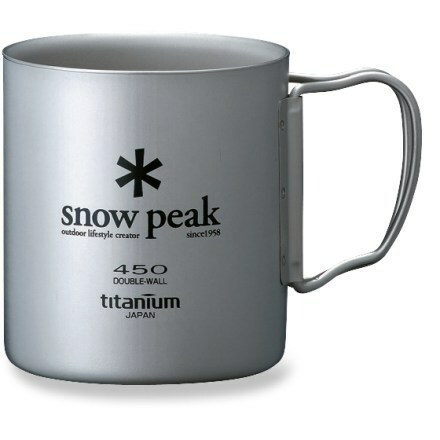 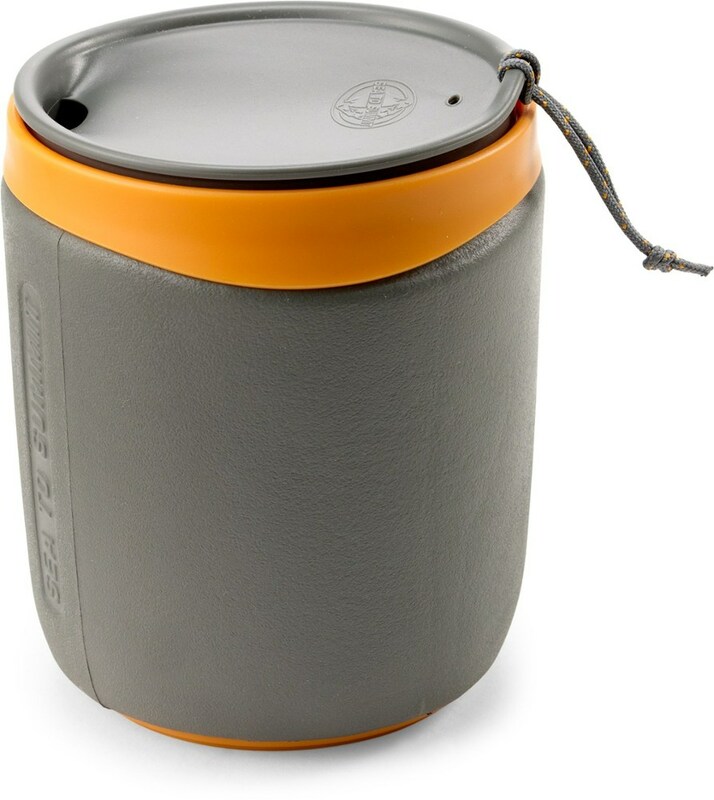 Sea to Summit Camp & Hike Delta Light Insulated Mug Grey 73312. 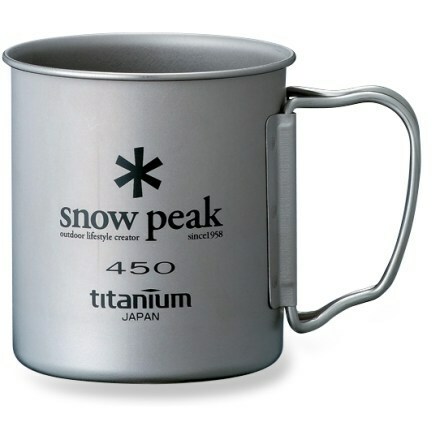 8 oz capacity. 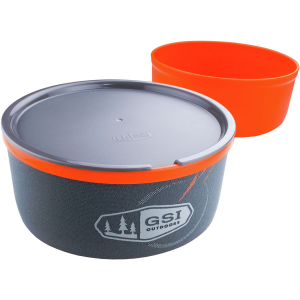 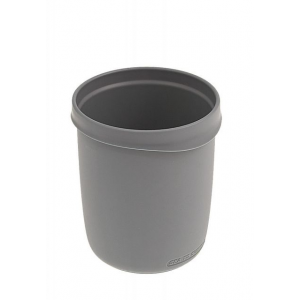 It comes with a handy removable insulating sleeve and silicone leak-resistant sipping lid. 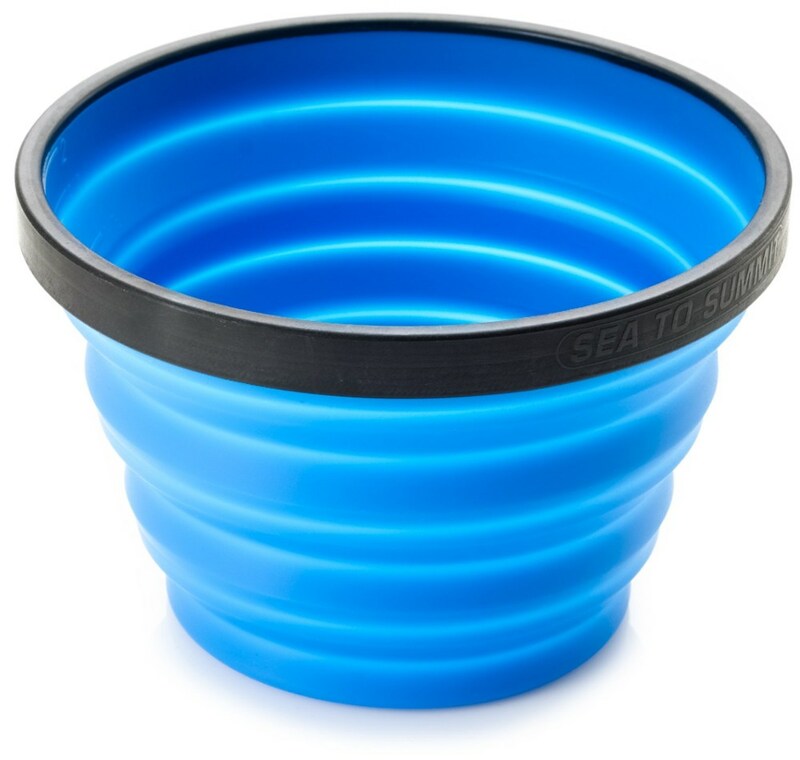 These lightweight mugs stack together and nest neatly inside Delta Light Bowls and Alpha Pots. 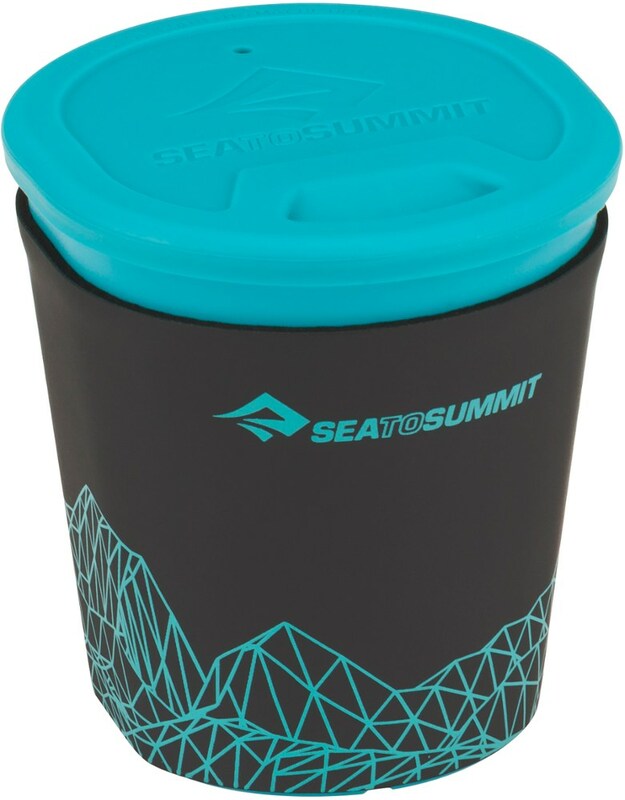 Whether you're on the trail or riding the metro, the Sea to Summit DeltaLight insulated mug lets you take your cuppa-or oatmeal or scramble-to go.